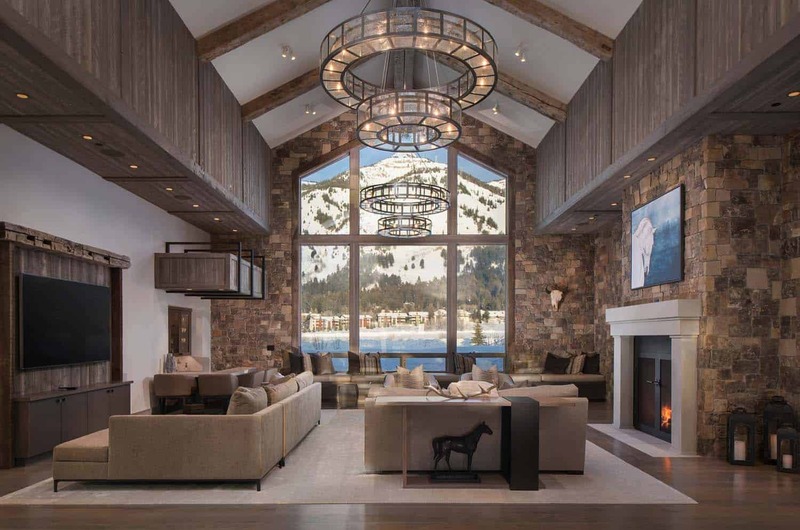 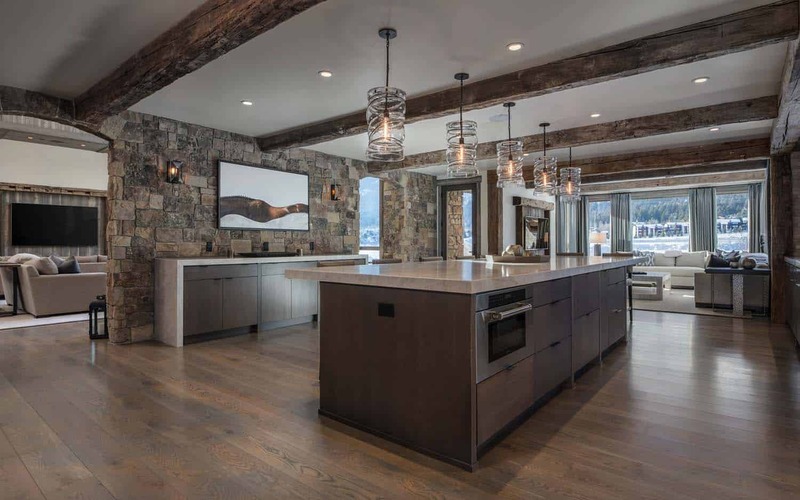 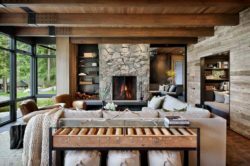 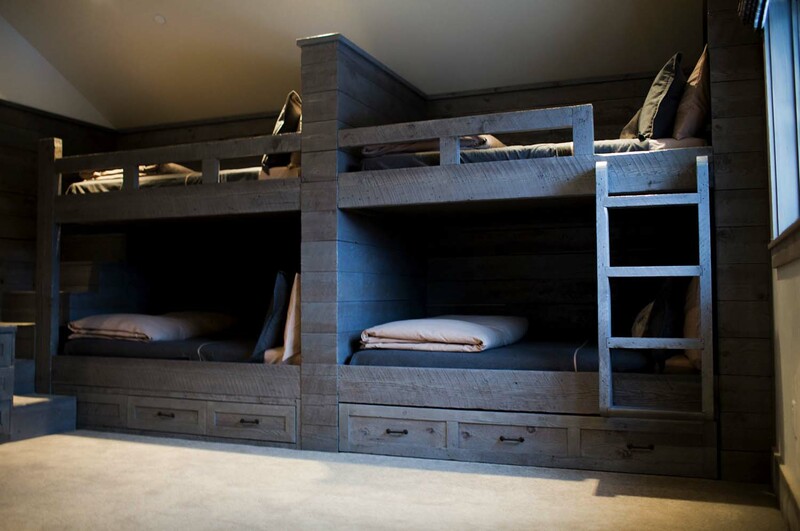 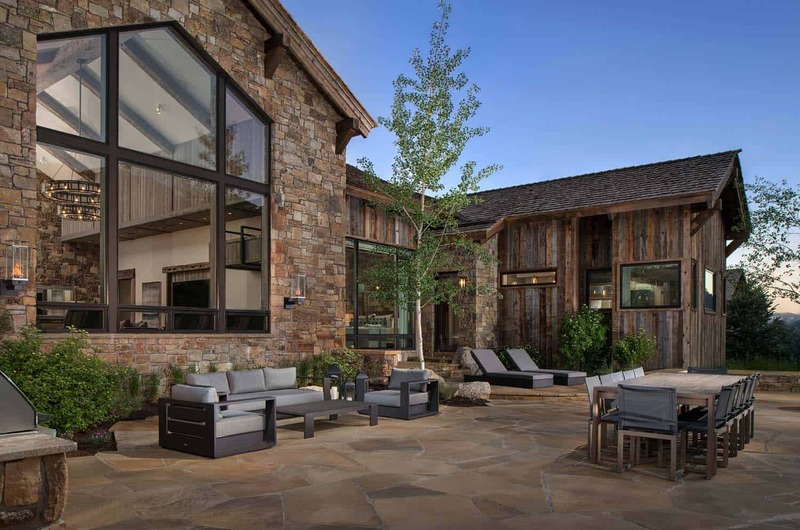 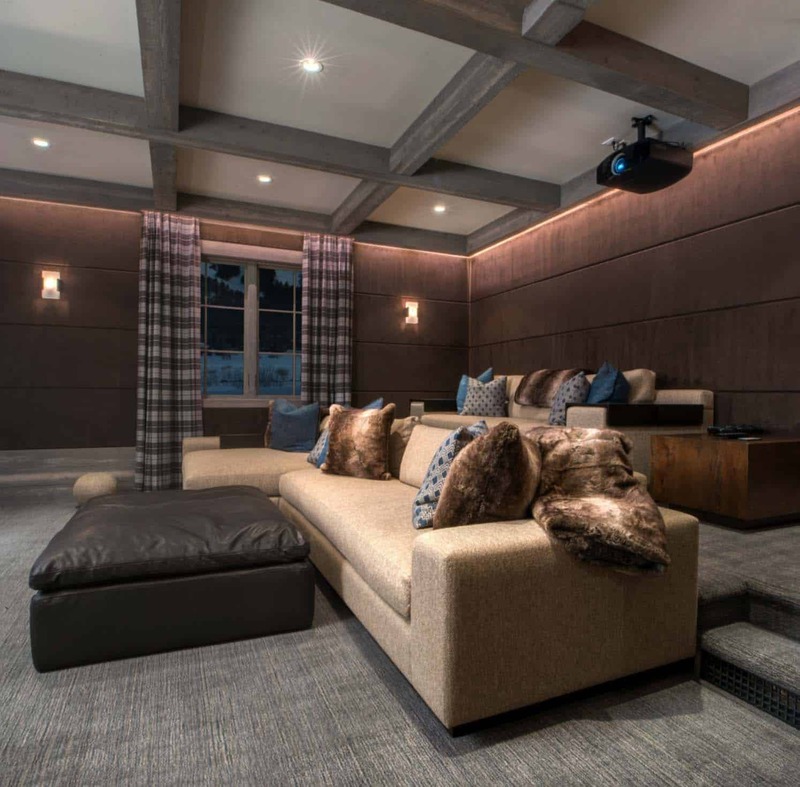 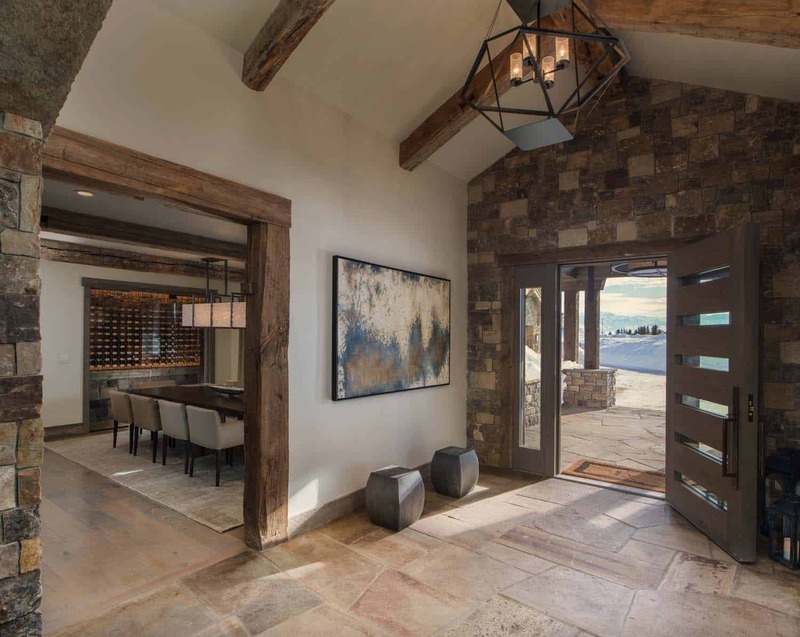 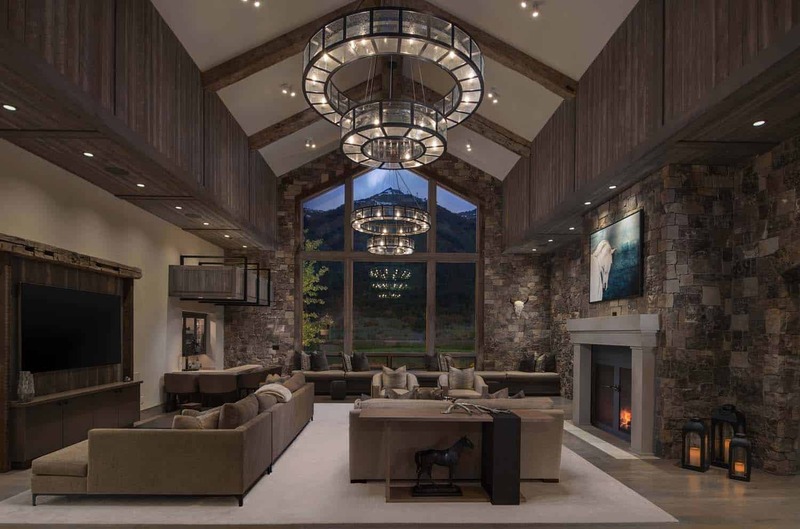 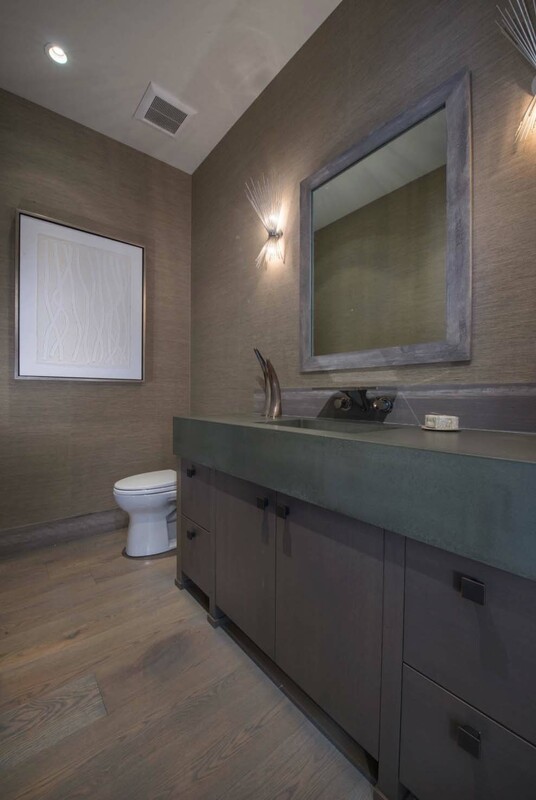 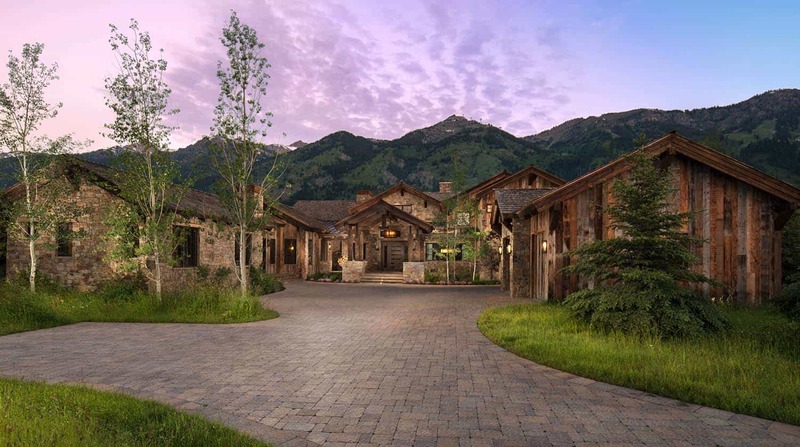 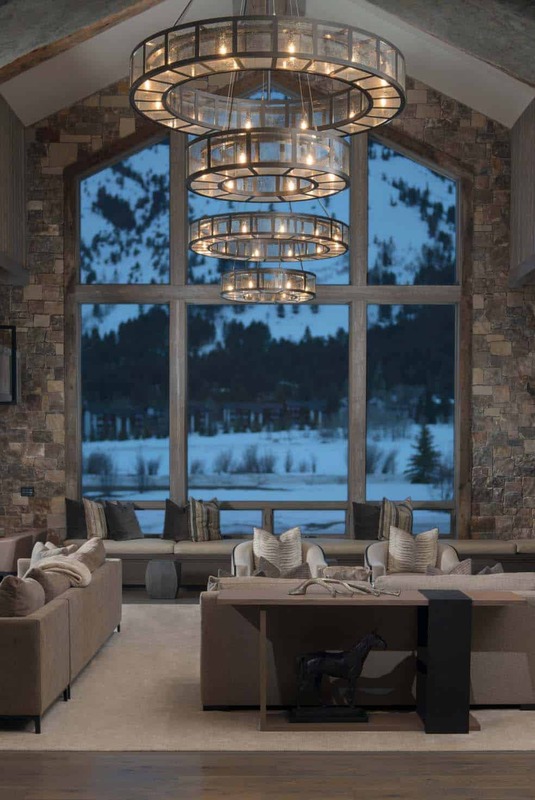 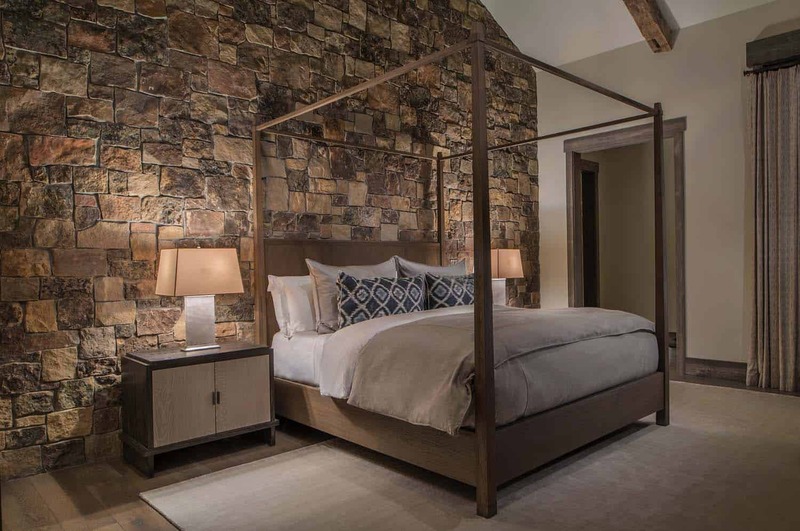 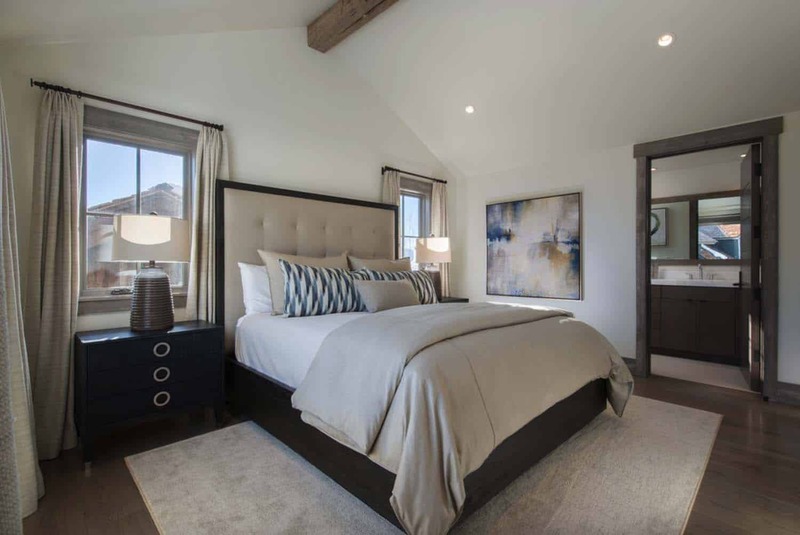 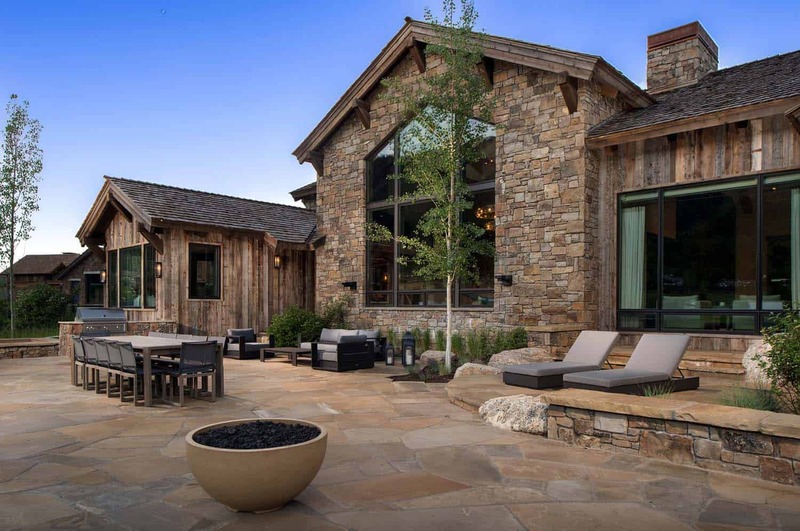 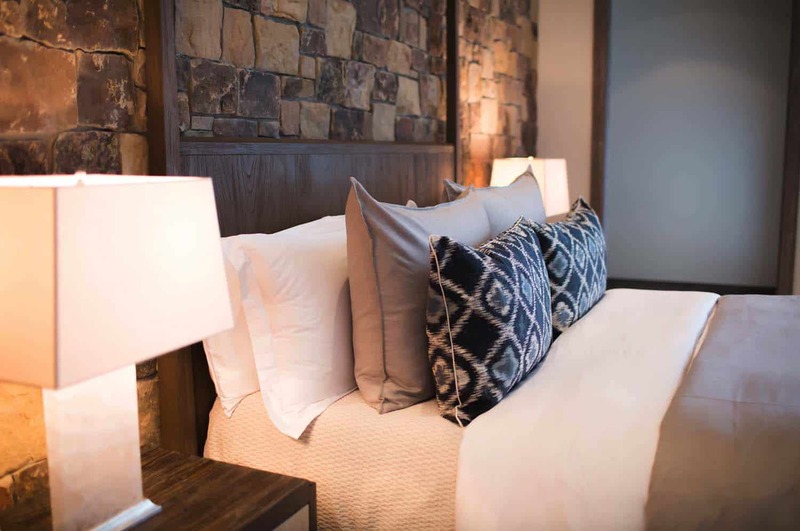 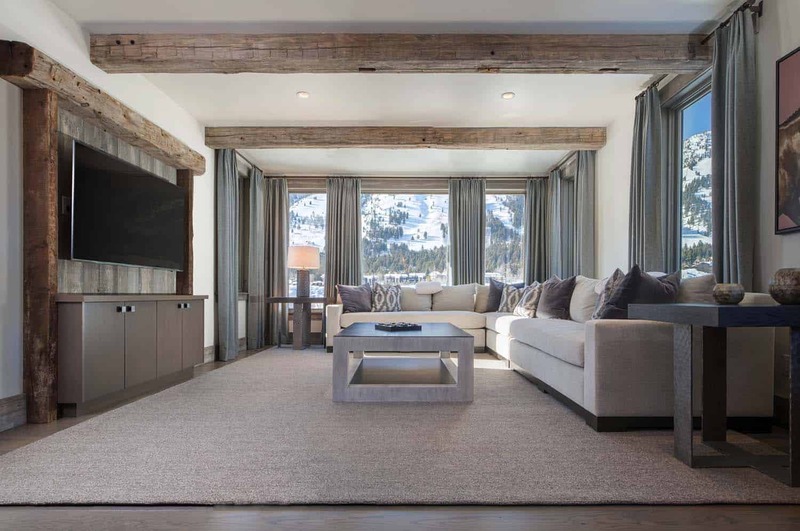 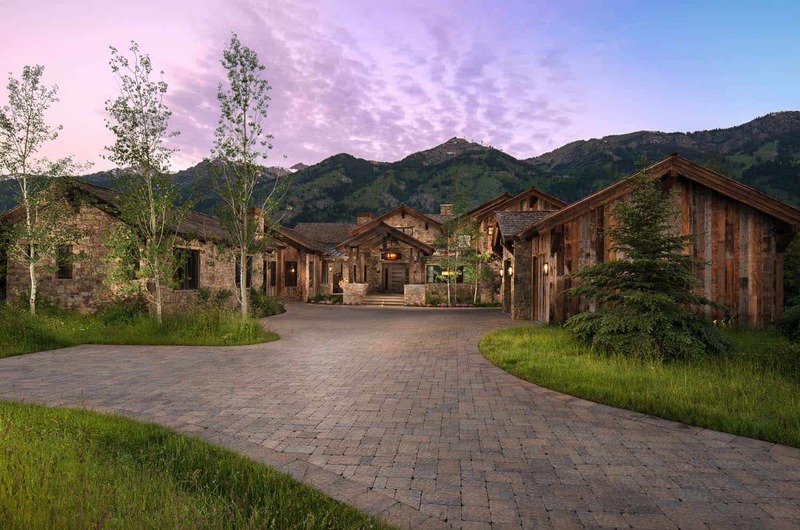 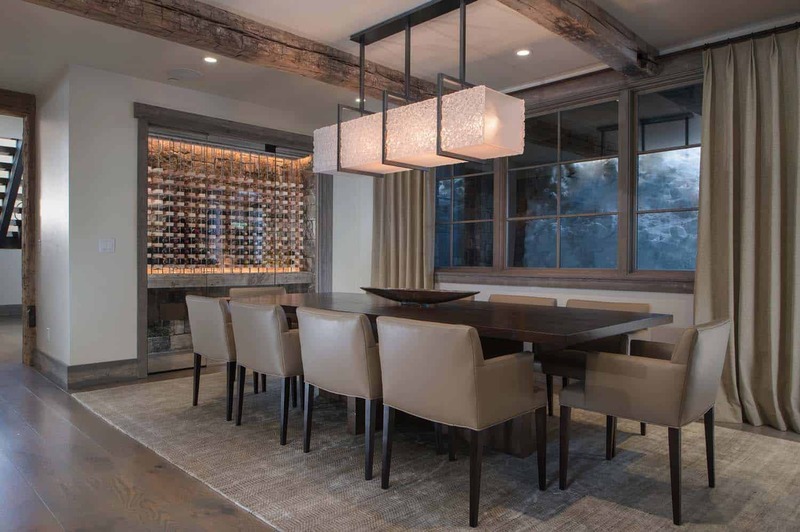 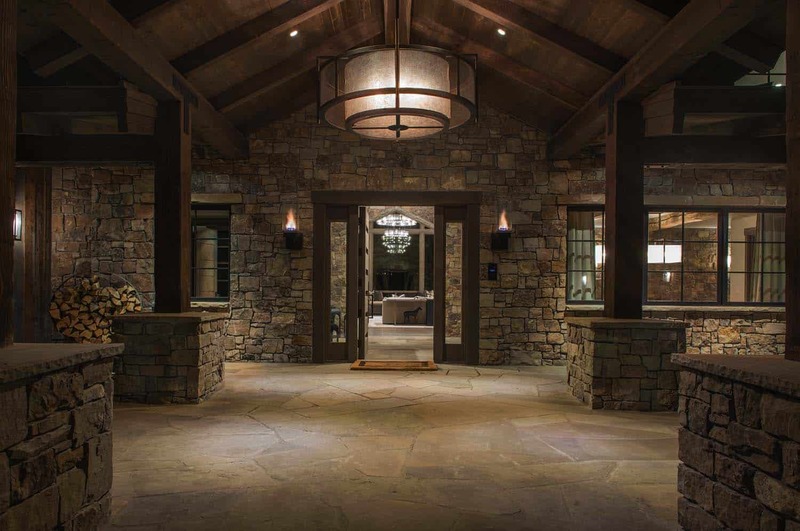 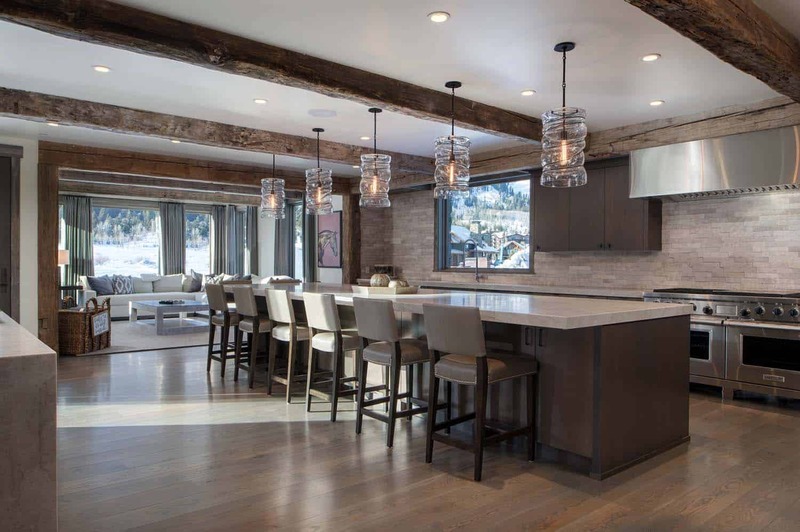 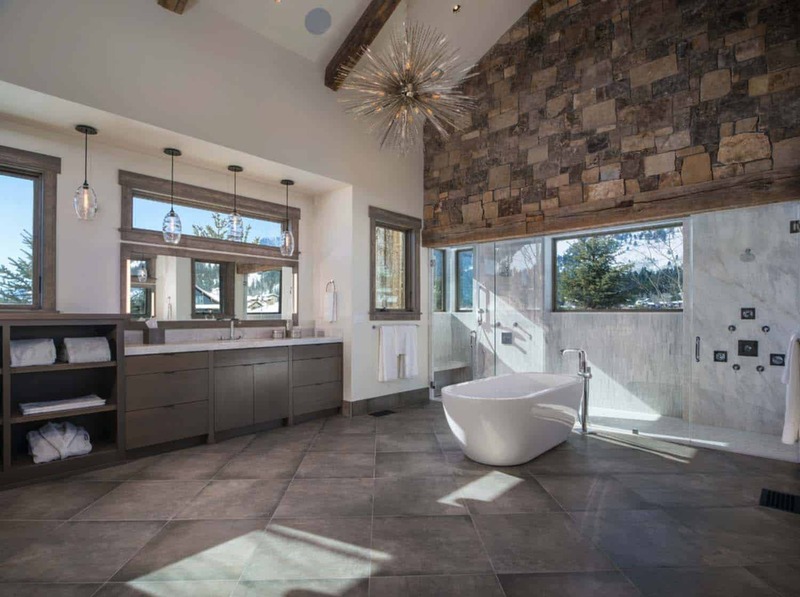 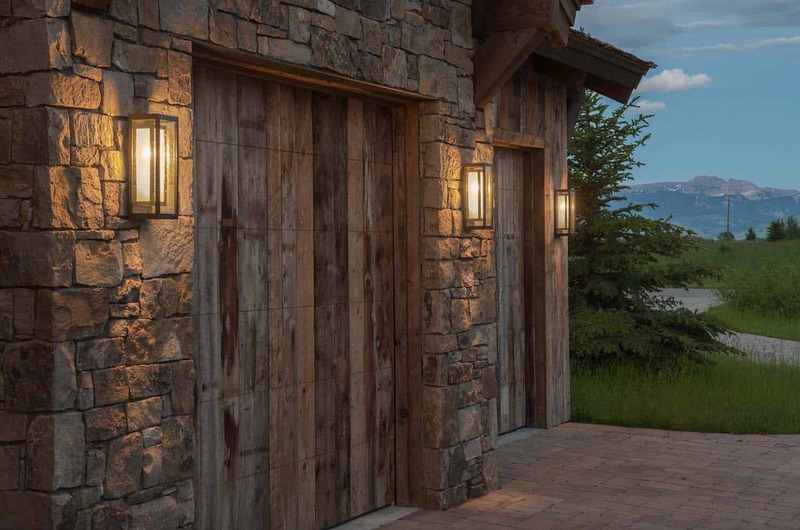 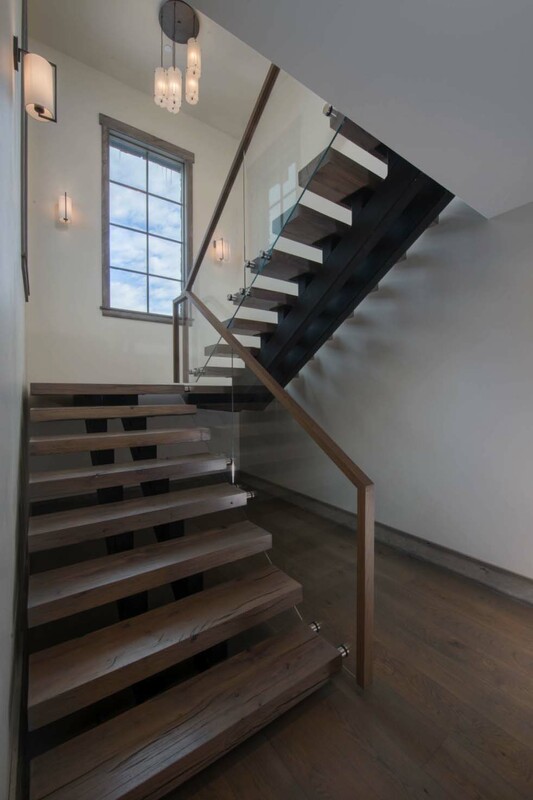 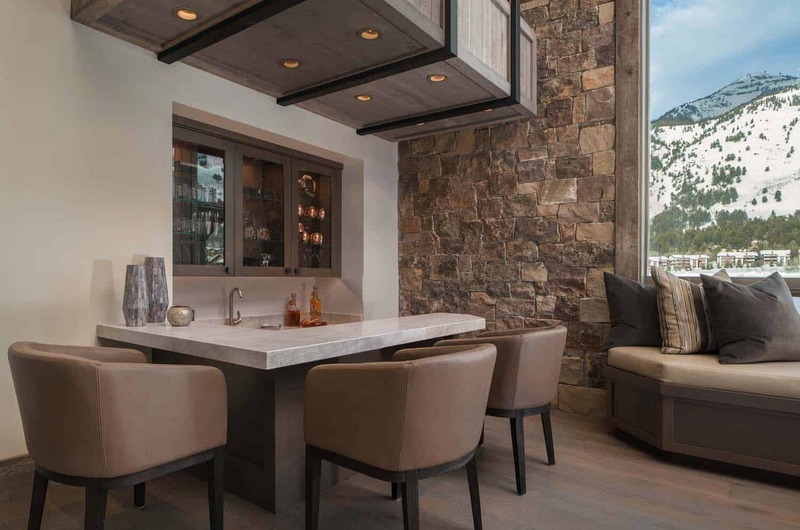 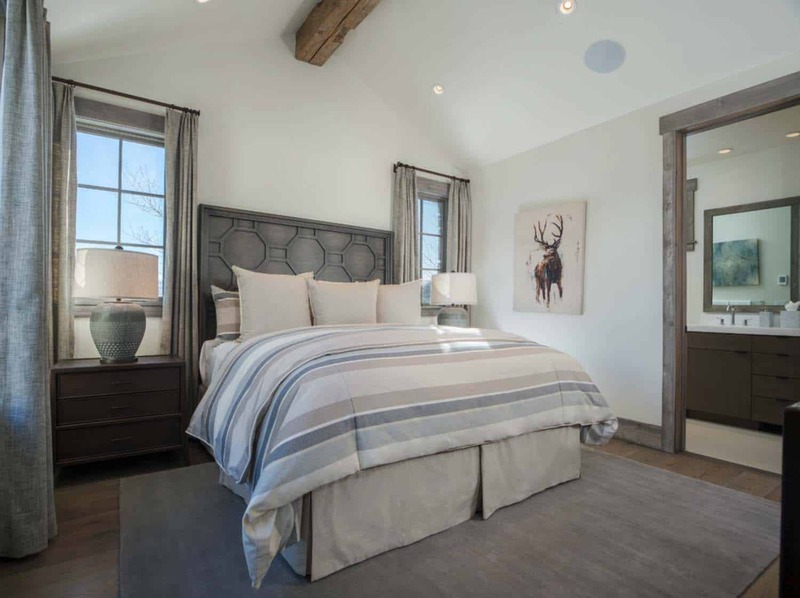 This rustic mountain retreat offers luxury details and an indoor-outdoor lifestyle, designed by Design Associates Architects in collaboration with KAM Designs. 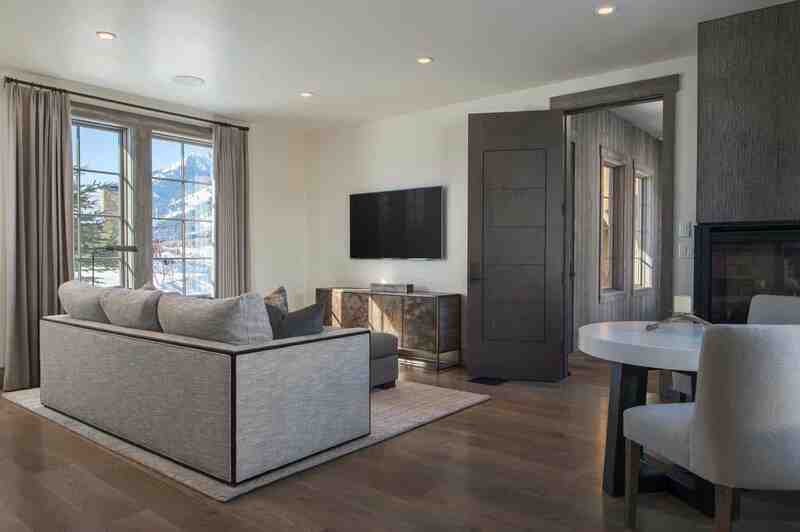 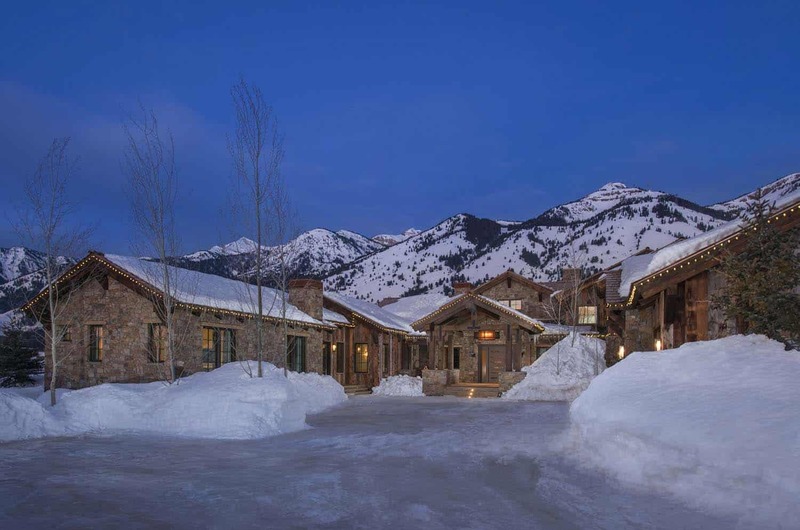 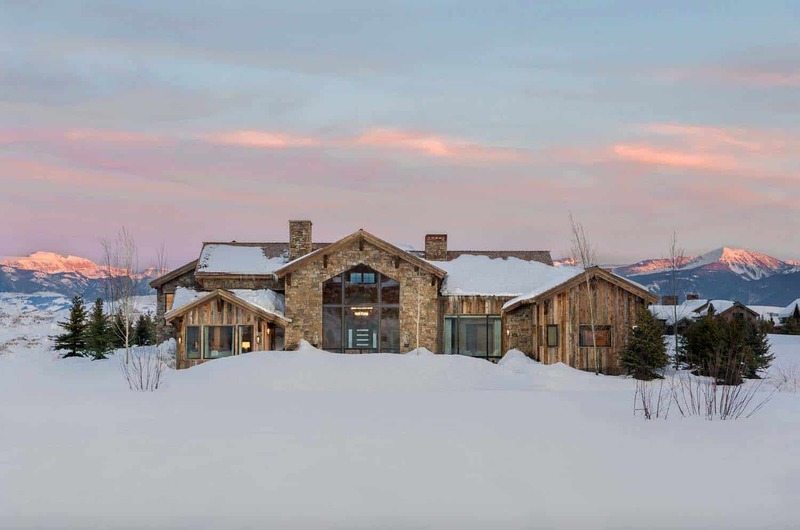 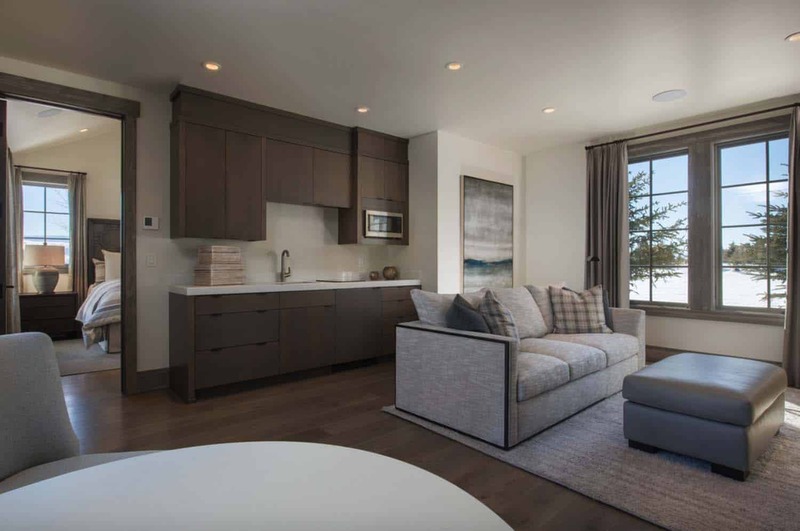 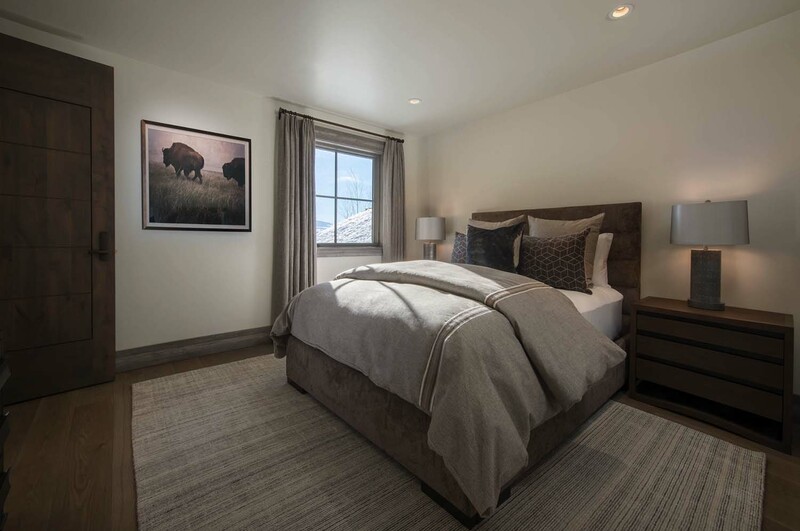 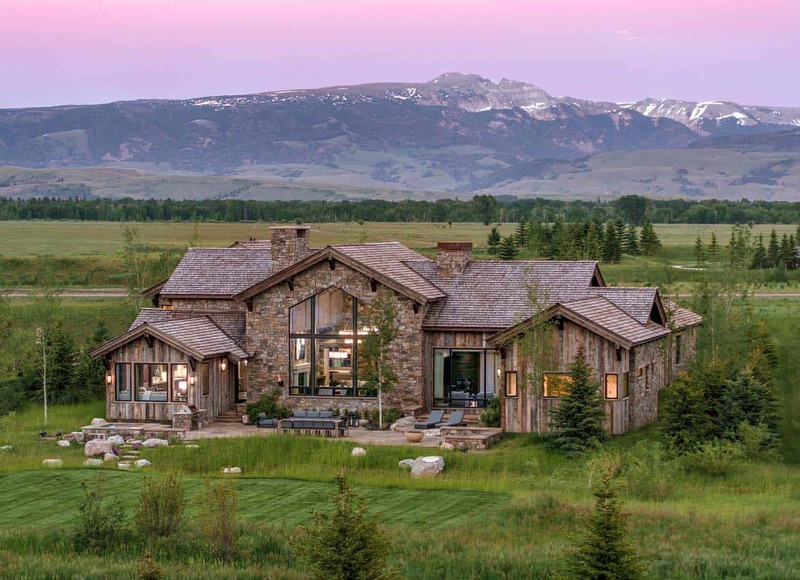 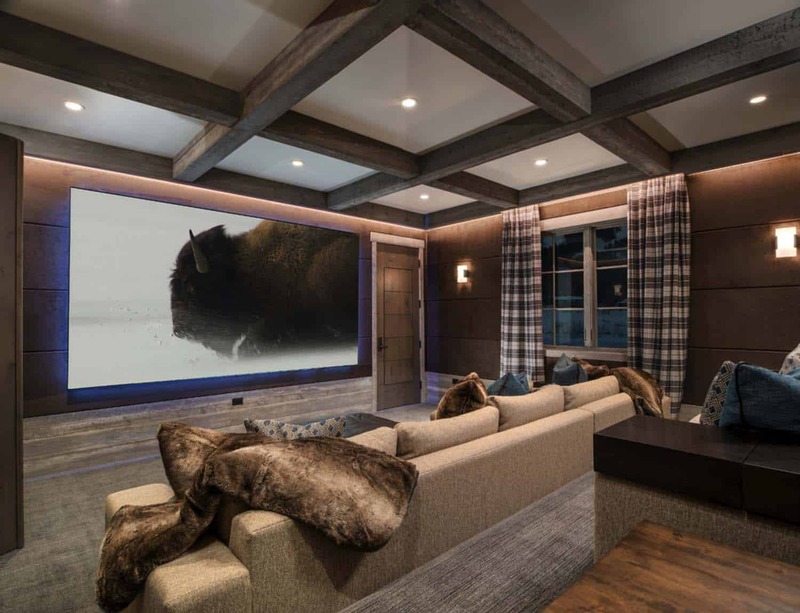 Offering spectacular mountain vistas, this timber frame home is nestled in the Shooting Star community, in the heart of Teton Village, Jackson Hole, Wyoming. 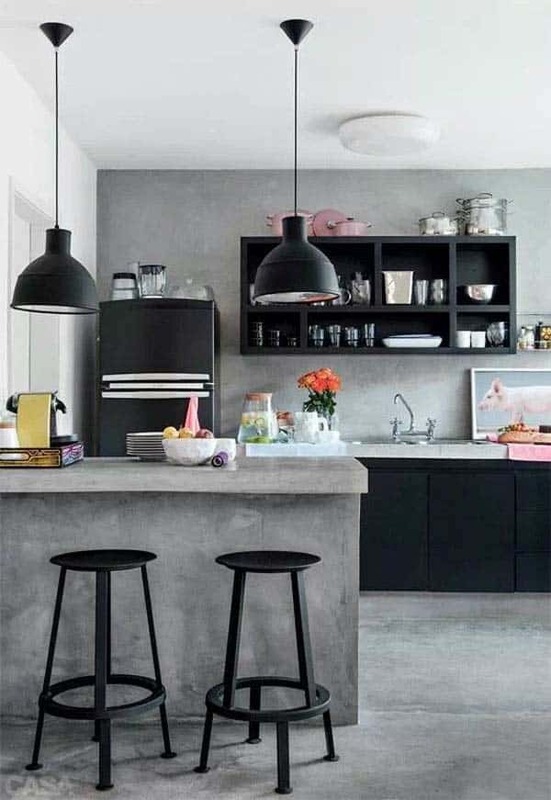 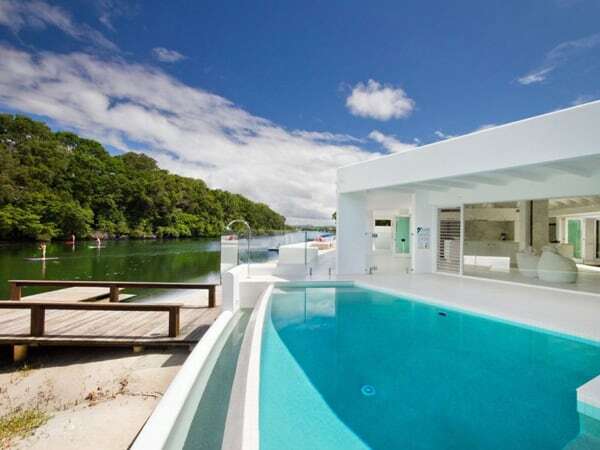 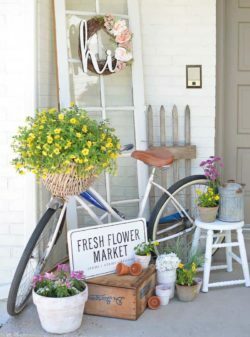 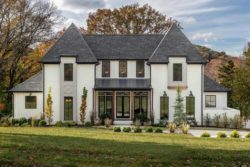 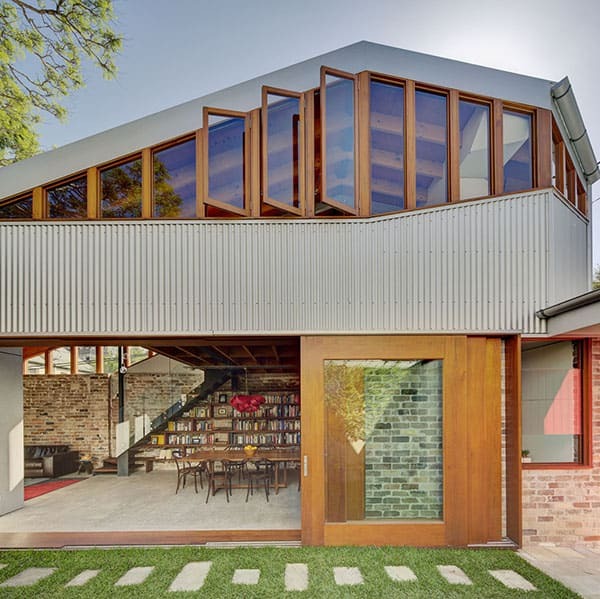 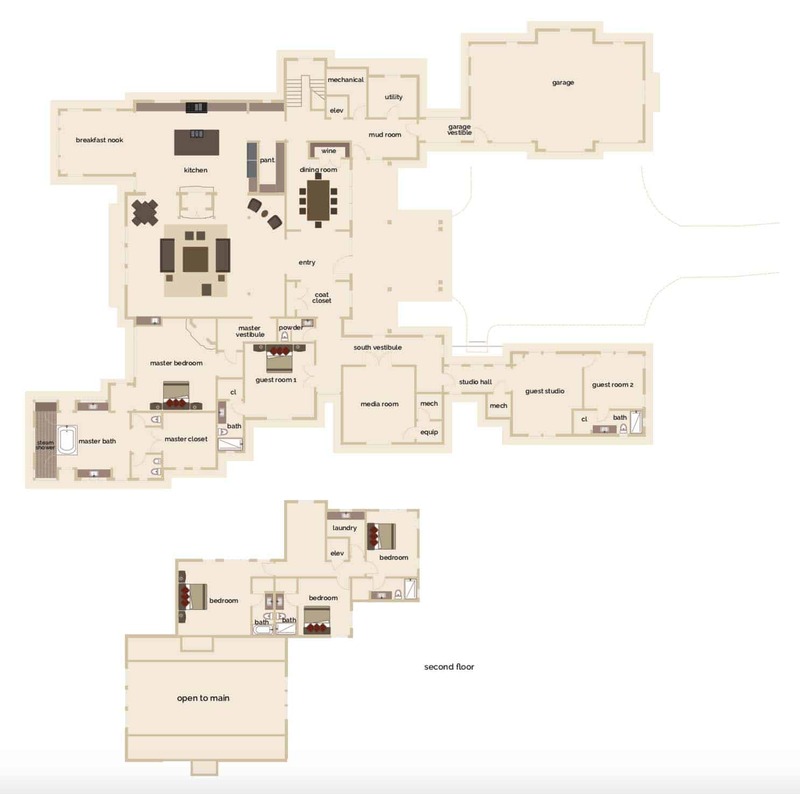 The residence encompasses 8,000 square feet of living space with six bedrooms, six-and-a-half bathrooms, three fireplaces and a three-car garage.